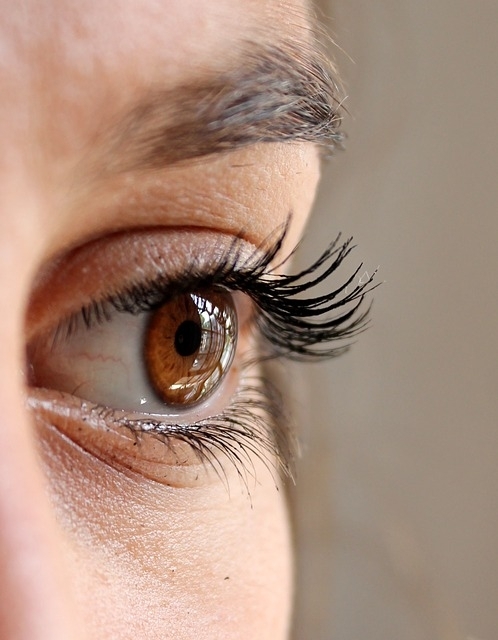 Eyes are one of the most expressive features of the face and naturally thick, long eyelashes enhance their beauty. Most women are keen to know about the products, natural or otherwise; which can make their lashes grow longer. The most popular advice offered by all and sundry is the application of castor oil. It is generally believed that an external application of castor oil. * on the eyelashes makes them to grow longer. Controlled studies or no....this has worked on me. I already had great eyelashes. Just wanted to see what this would do. They grew longer, fuller and curled more than before. A beautiful result. Actually, you are right anonymous. Many people swear that castor oil or even vaseline for that matter makes their eyelashes grow longer. Castor oil really does work.. my eyelashes are great because of this.. I have been using castor oil for about a month, and haven't seen any changes. My eyelashes are the same. how long did it actually take for it to work? i dont know about castor oil but i have been using vaseline and it only makes ur eyelashes longer just a little bit and not all your eyelashes will go longer. Castor oil made my eyes look tired and fat!! With only applying to the lashes.. and eyelashes still look the same.. definitely a No-Go!